On the internet, your website is your shop window. Put simply, people won’t buy from you or get in touch if your website isn’t in keeping with the latest design standards. After all, before a customer has been in contact with you, your website is all they have to go on in terms of judging your professionalism and service. 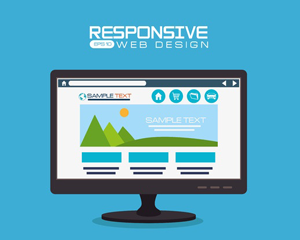 We have a vast wealth of experience in website design and will ensure that your website conforms to the latest coding and design standards, ensuring that your site not only looks visually appealing to potential customers, but also conforms to search engine standards, giving you the potential to increase your sales massively. The design process is simple “we take all the hassle out of it for you”. Design brief: We’ll ask you for your input in terms of preferred colour schemes and any particular styles you do or don’t like. With this, we will gain an understanding of your personal requirements. Concept: Using the design brief, we’ll put together a sample design for your website. You’ll be able to suggest alterations or changes you’d like made and we’ll then refine the concept until you’re happy with the final design. Coding and integration: We’ll turn the concept design into a fully-functional website. We don’t just leave you in the lurch once your website is live, either. Our after-sales team are always on hand to offer you any help or support required. 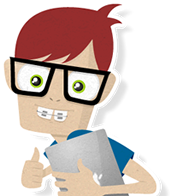 We primarily a web design Cardiff business, but have clients all over the world. Why not get in touch to see what we can do for you? You can call us on 02920 098108.